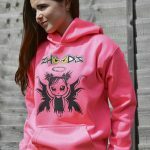 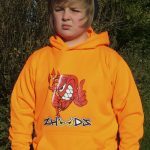 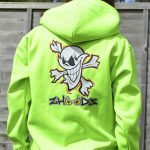 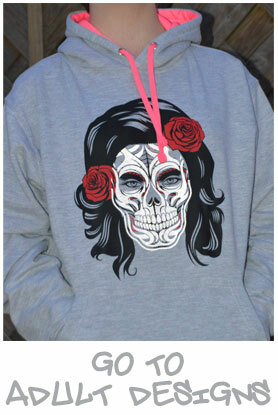 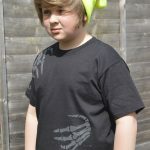 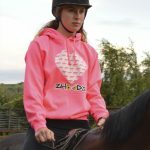 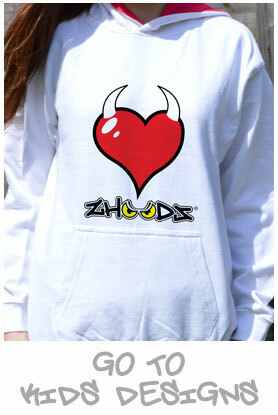 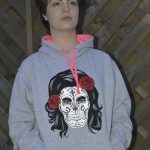 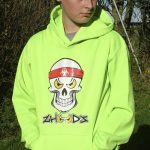 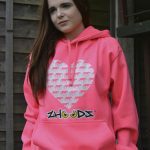 Street Zhoodz are a collection superbright two tone hoodies with matching pull ties and contrasting inners. 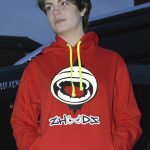 Now you see me… Available in a large selection of colour street-wise designs making you stand out from the crowd during the day. 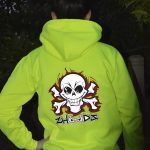 Then some great effects at night when the picture lights up when headlights, camera flashes or flashlights hit them …and then you really see me!